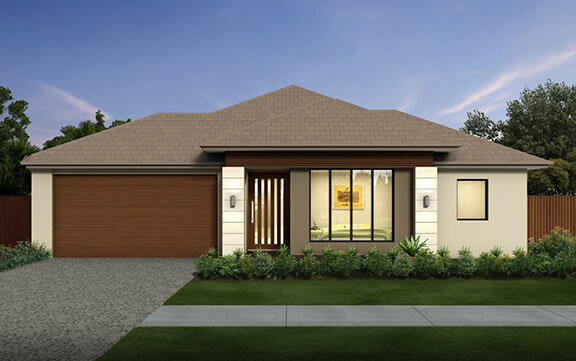 The Chelsea is ideal for growing families. 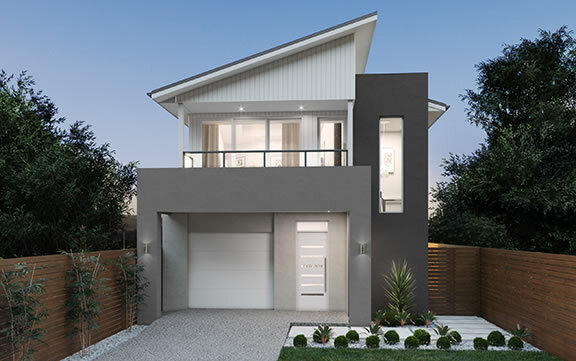 Providing three bedrooms, with the master bedroom featuring a walk in robe and ensuite, a separate living room and generous laundry. 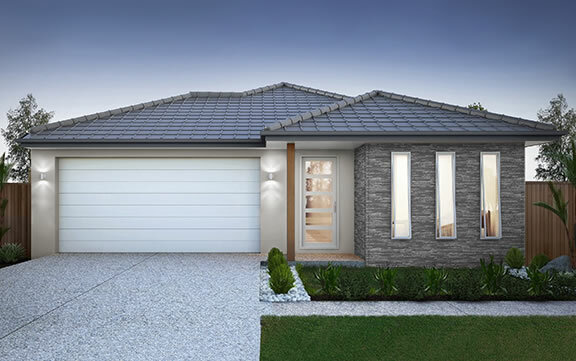 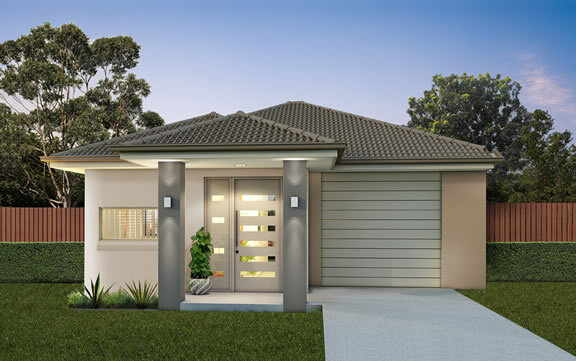 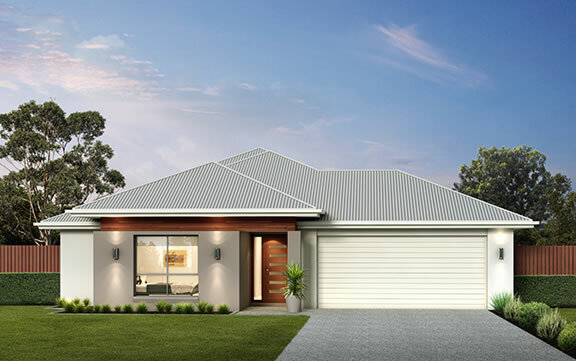 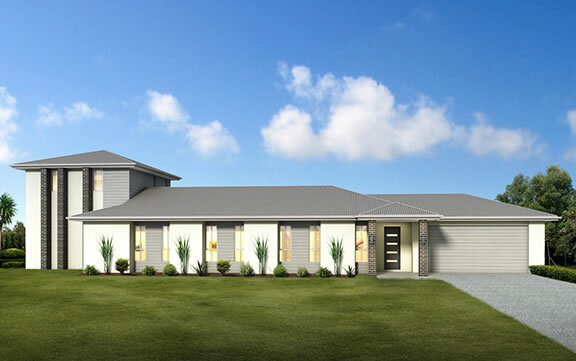 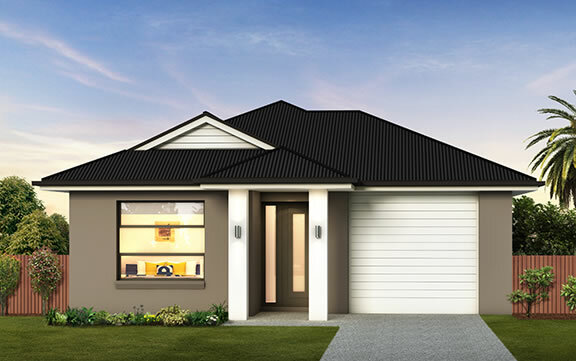 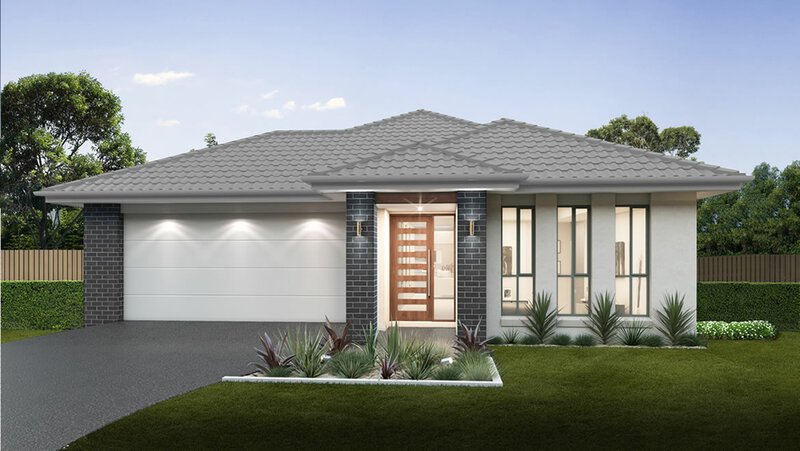 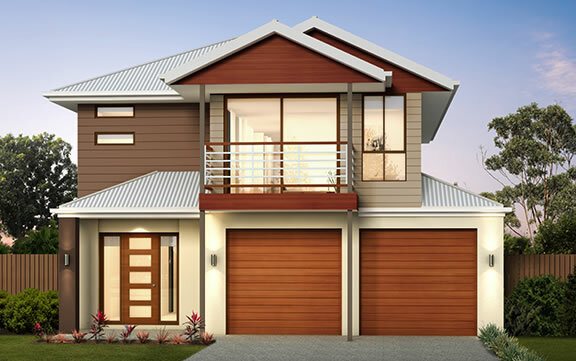 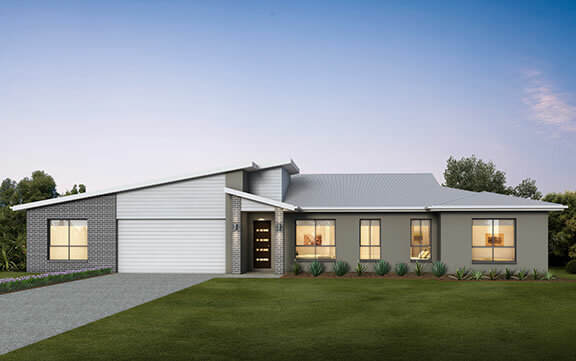 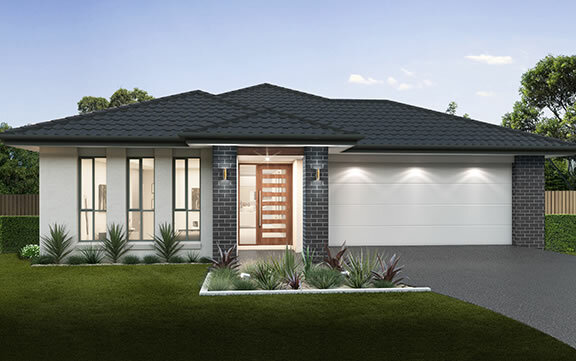 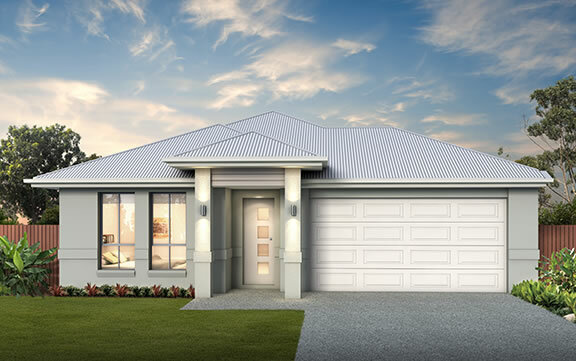 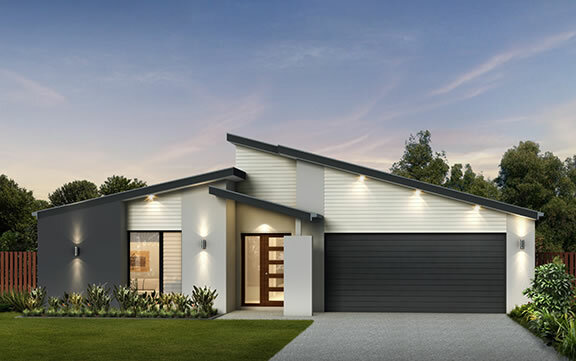 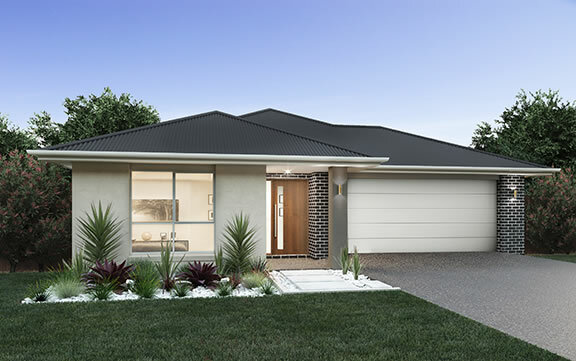 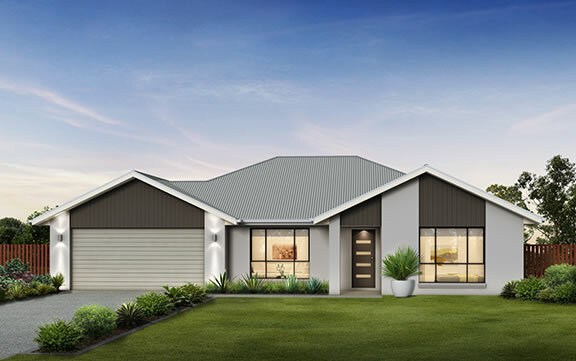 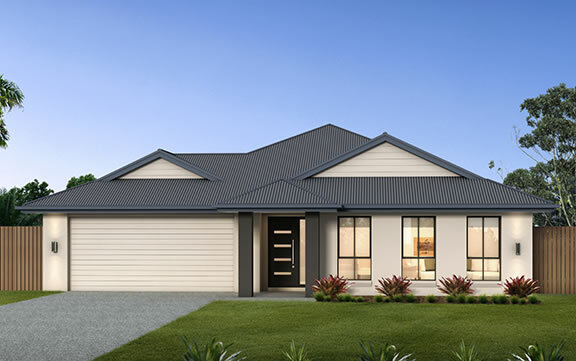 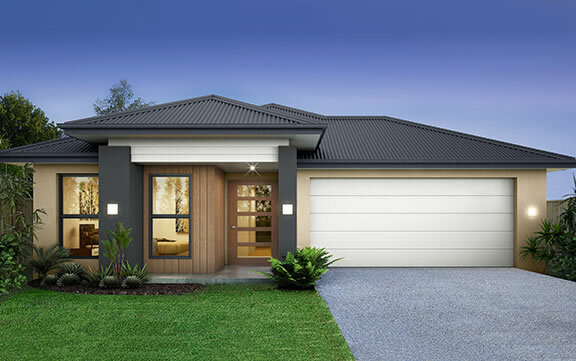 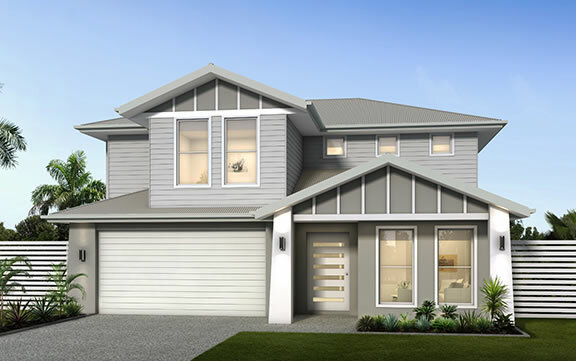 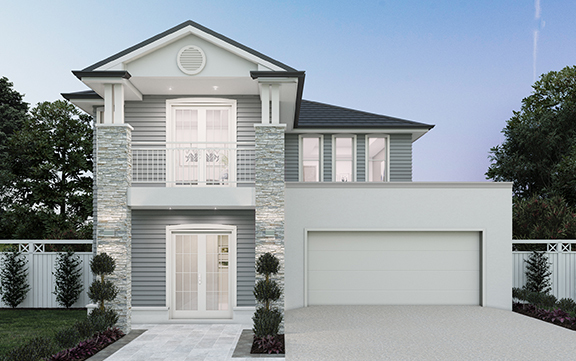 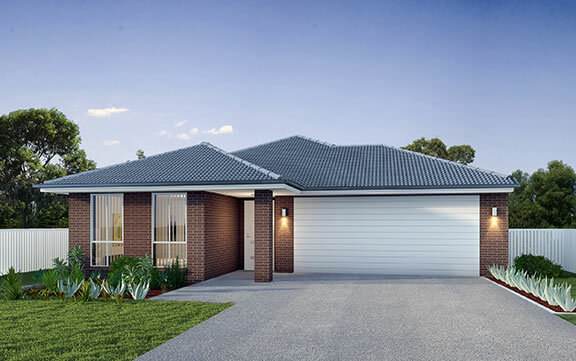 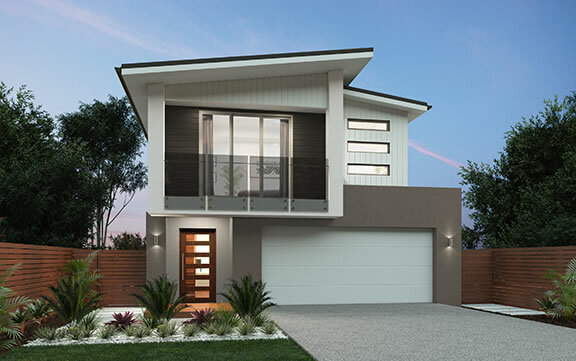 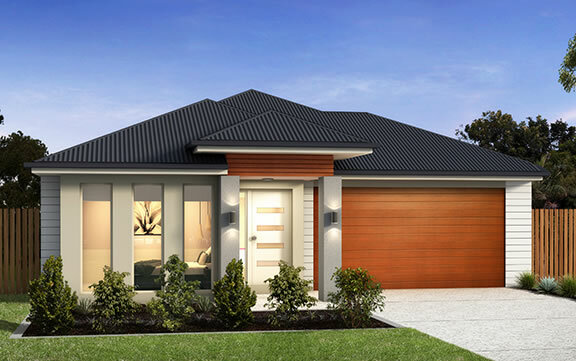 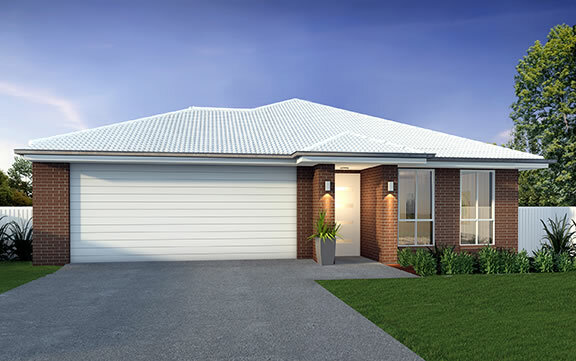 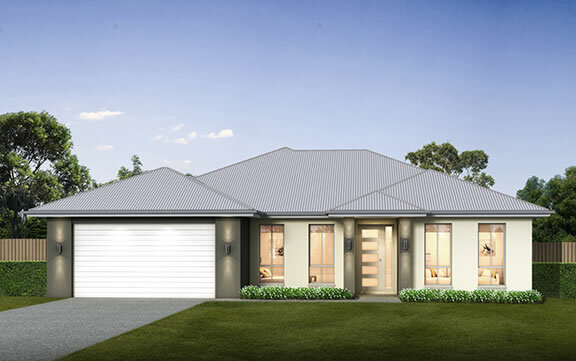 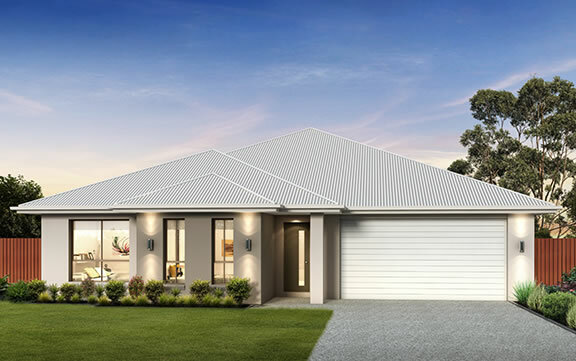 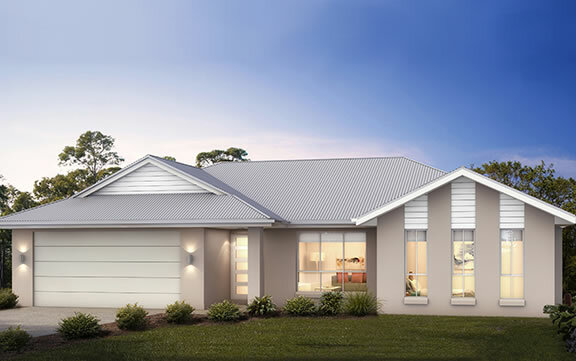 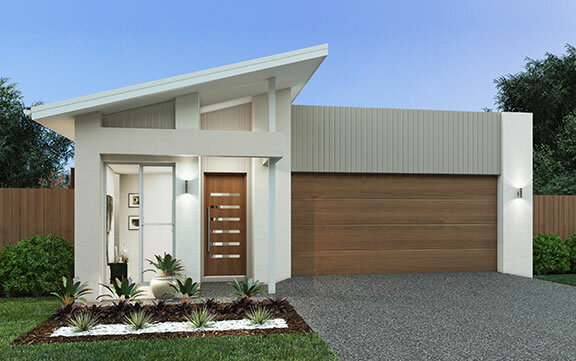 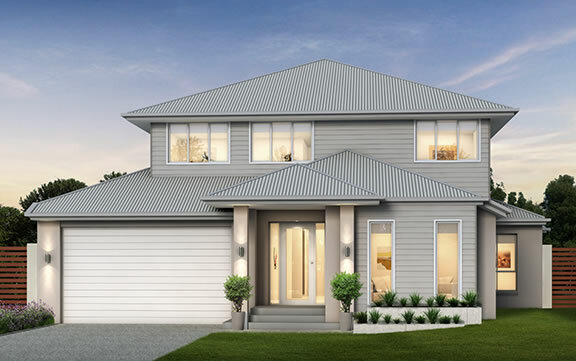 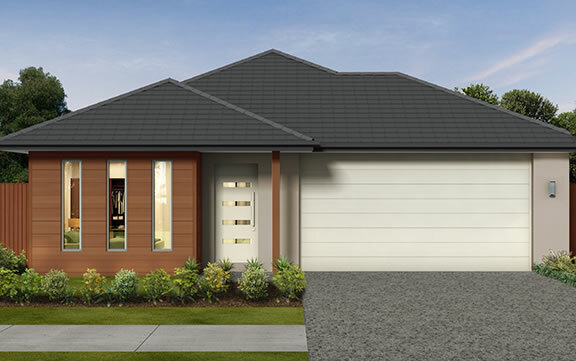 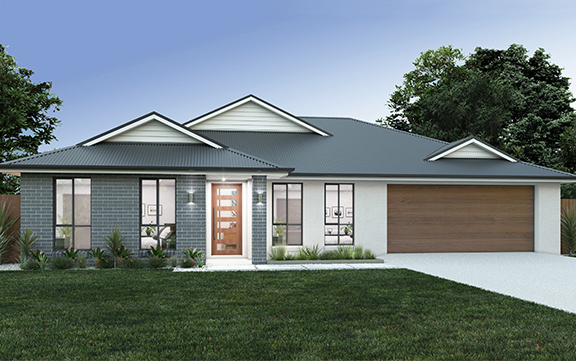 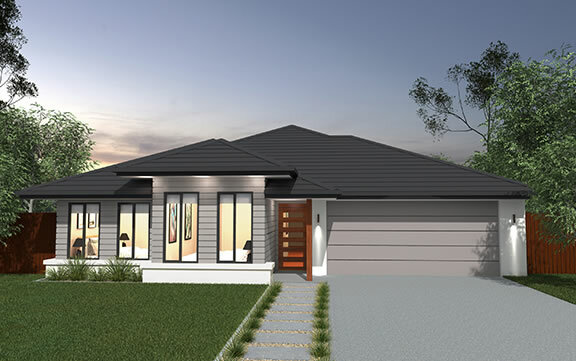 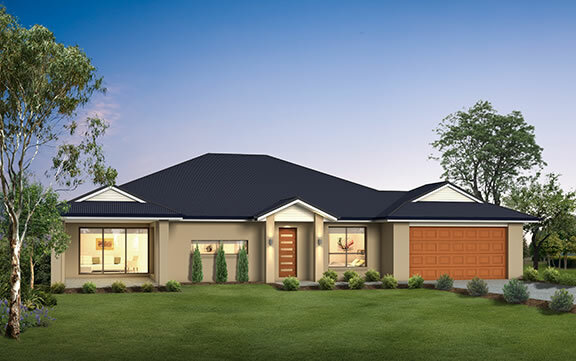 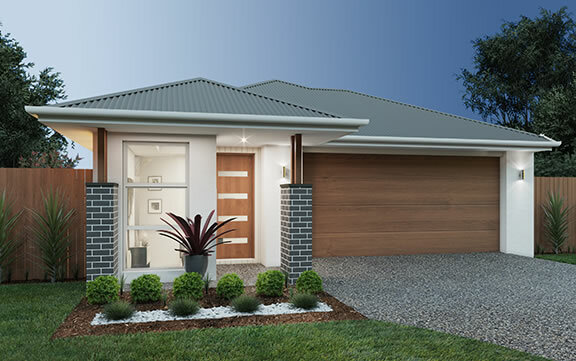 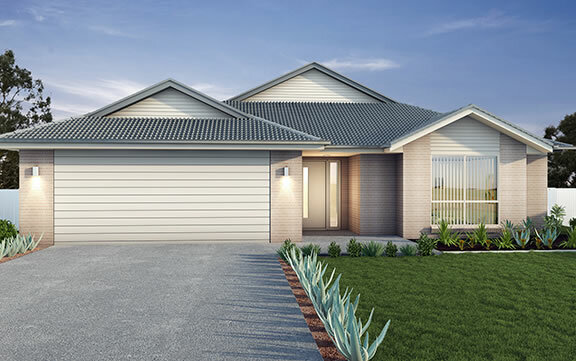 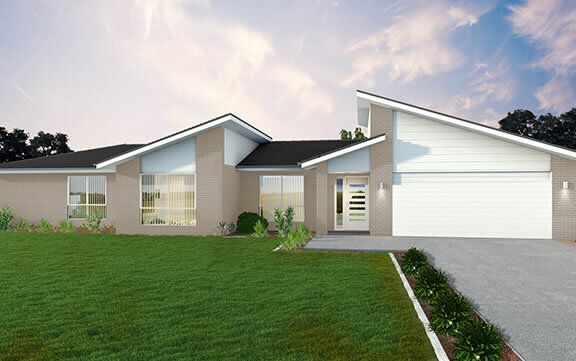 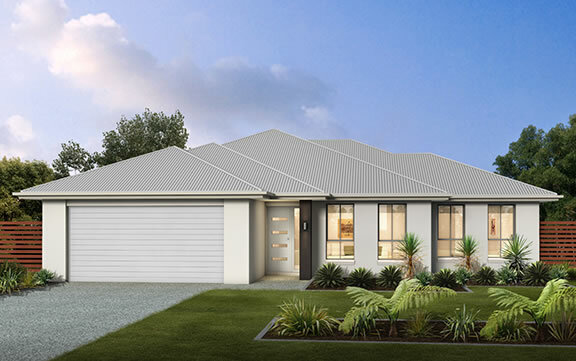 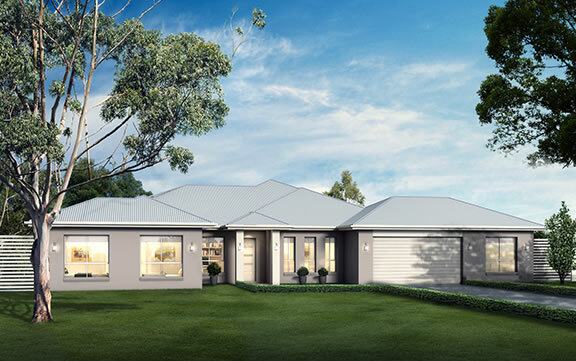 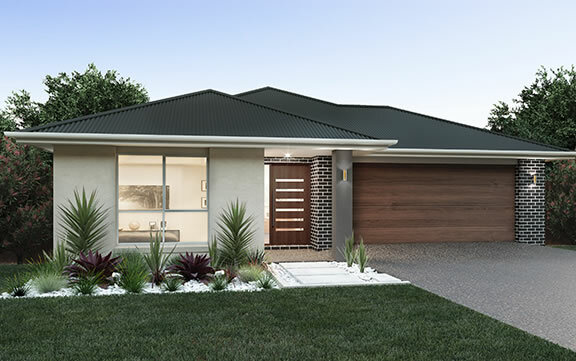 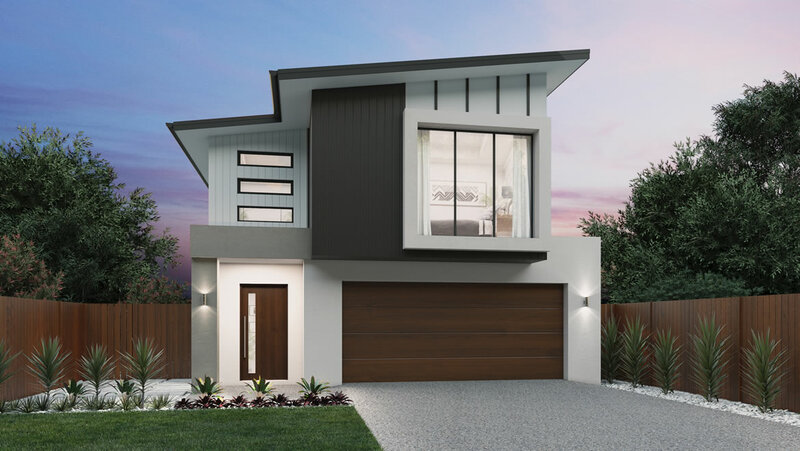 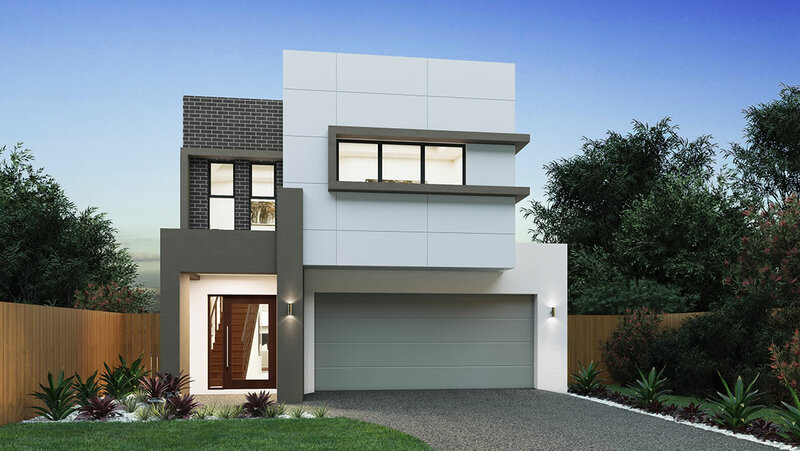 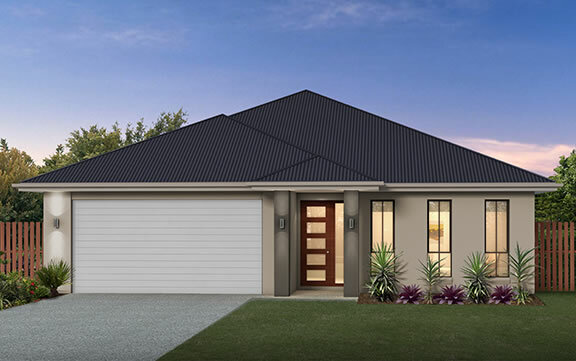 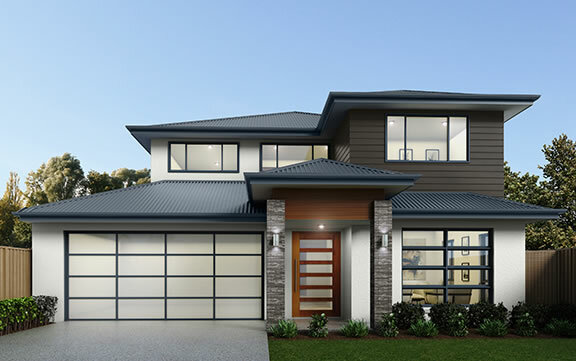 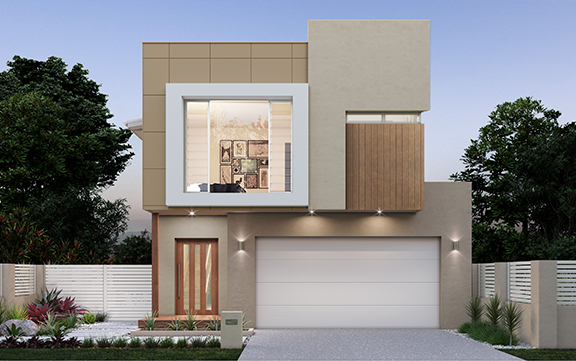 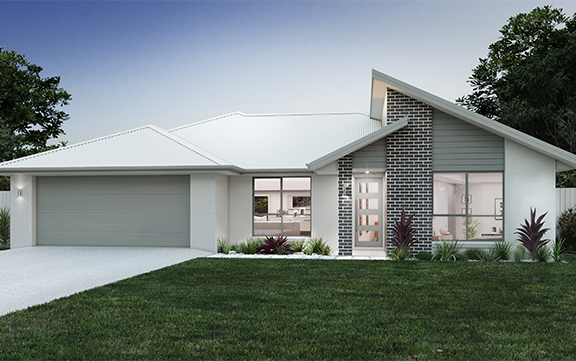 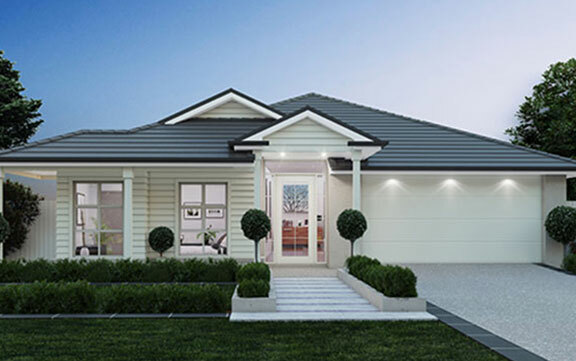 The Chelsea is packed with features for a small lot design which is perfect for today’s family.